Peanut butter is a tasty, delicate treat for everyone in the family. We often make peanut butter and jelly sandwiches as a snack and there’s also peanut butter and banana combinations and of course chocolate! But have you thought about the other odd and strange peanut butter combinations that some people may often create? 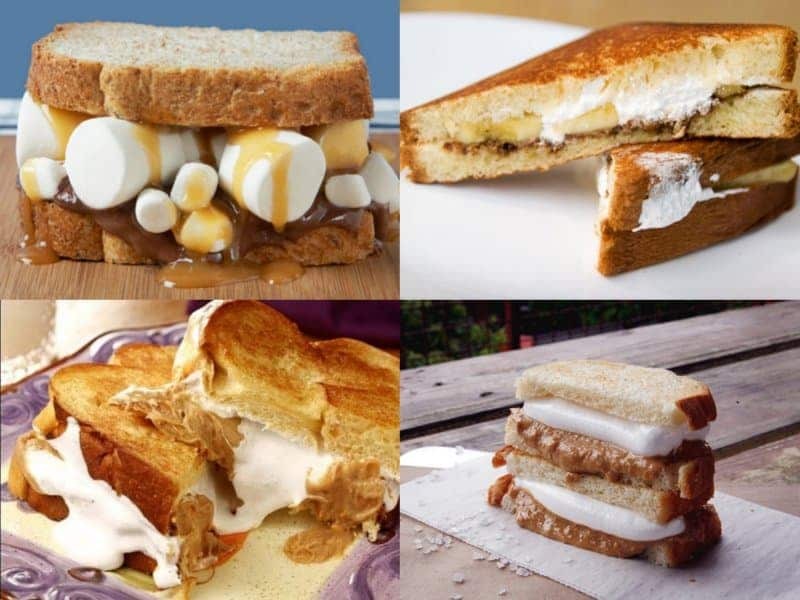 Some of these concoctions sound a bit weird, but there are people around the world that thoroughly enjoy their little peanut butter combinations. 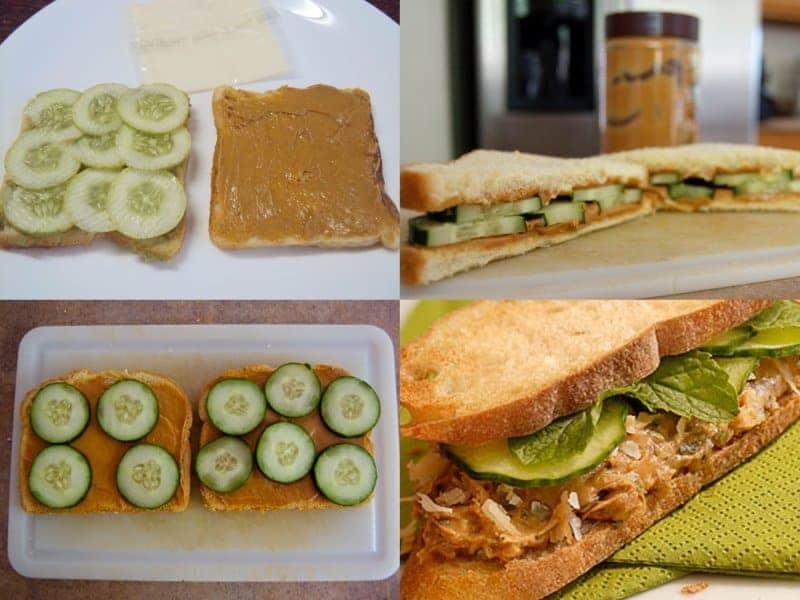 Here’s a list of some of the strangest peanut butter combinations that some people love to eat. 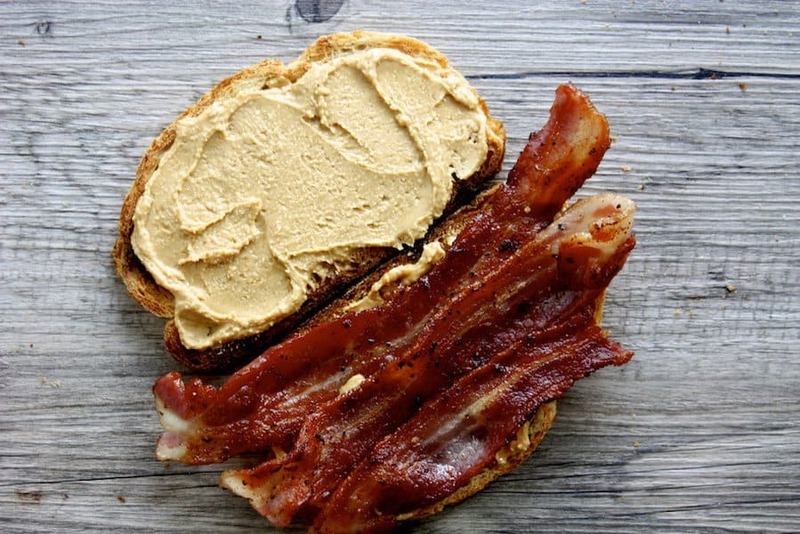 The salty taste of bacon will give your peanut butter an extra boost of flavor. 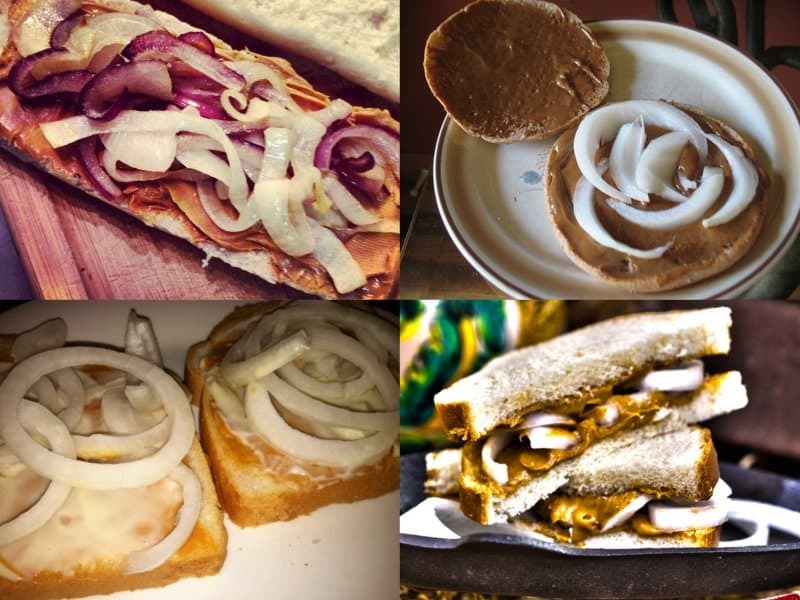 Are you up for the challenge of adding onions to your peanut butter? The onions can either be grilled or eaten raw. This might be one of the oddest peanut butter combinations. 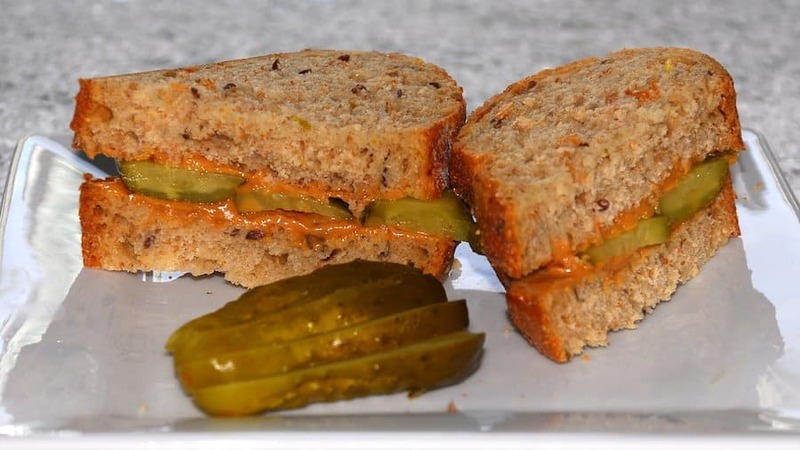 Some people add pickles to their peanut butter sandwich for an extra crisp, tangy taste. There’s no doubt burgers are delicious. 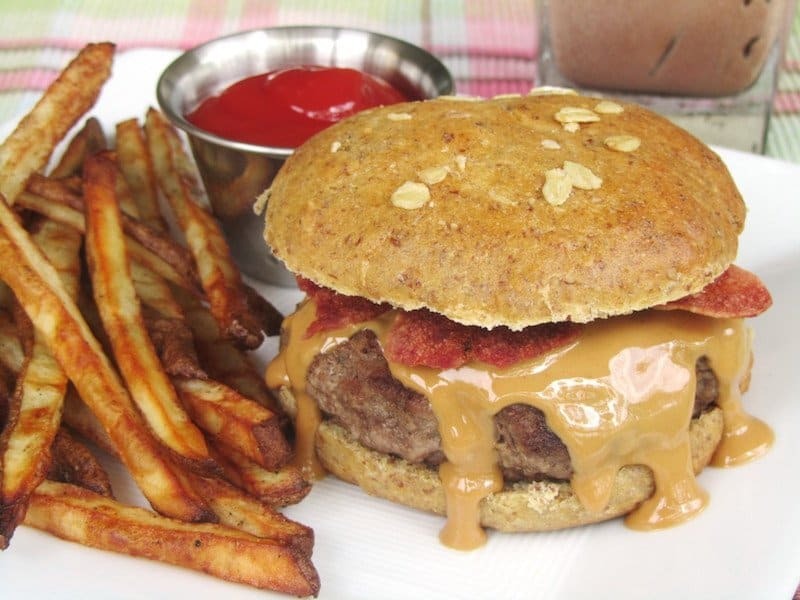 Some like to add a scoop of peanut butter to their perfectly grilled burger. Would you try this combination? It’s pretty normal to top off some fresh fries with a condiment, cheese or chili. 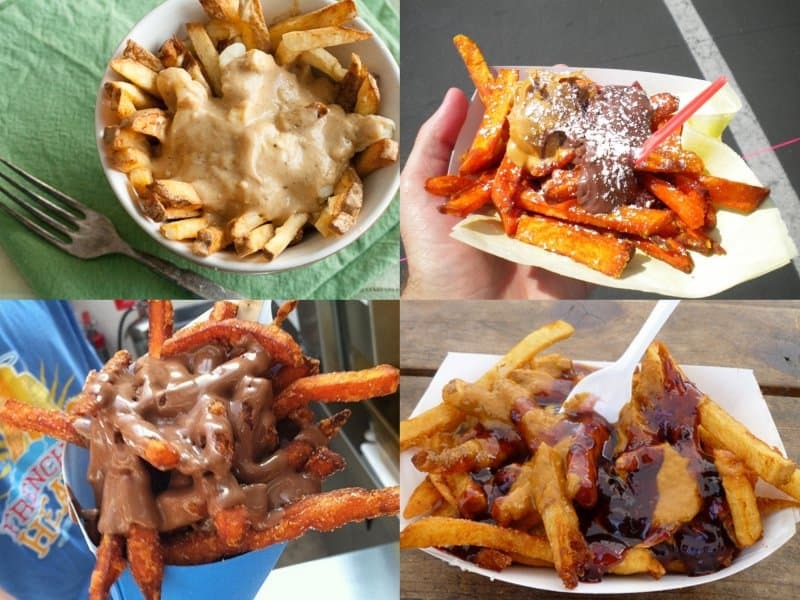 On the other hand, it’s kind of weird to add some melted peanut butter on top of fries. Some also like to top it off with powder sugar. We’ve already discussed peanut butter and pickles, now it’s time for cucumbers. This provides an interesting crisp taste for all cucumber lovers. Fluffernutter is the combination of peanut butter and marshmallows. This may be entirely too sweet for some people to consume. Many people get creative with this and add caramel and even chocolate chips to the mixture. 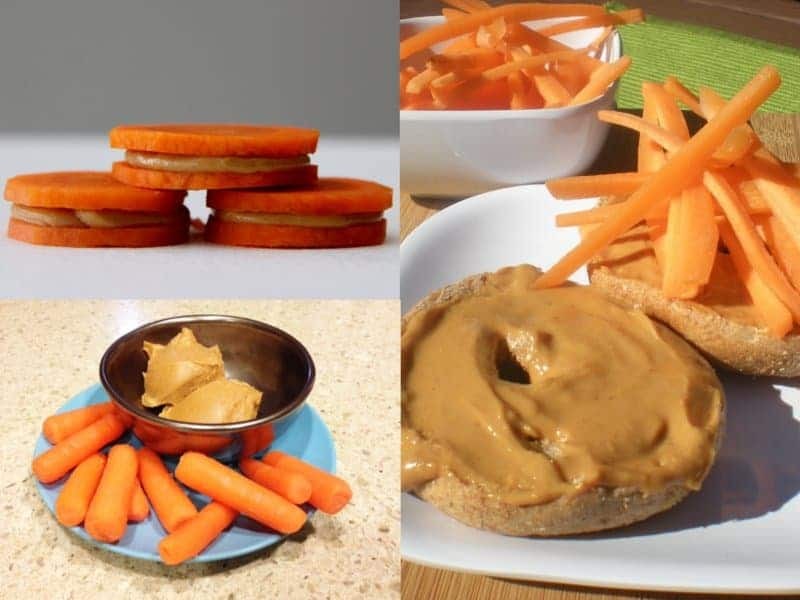 Eating peanut butter and carrots is a great way to get protein intake. It may be an acquired taste for some people though. 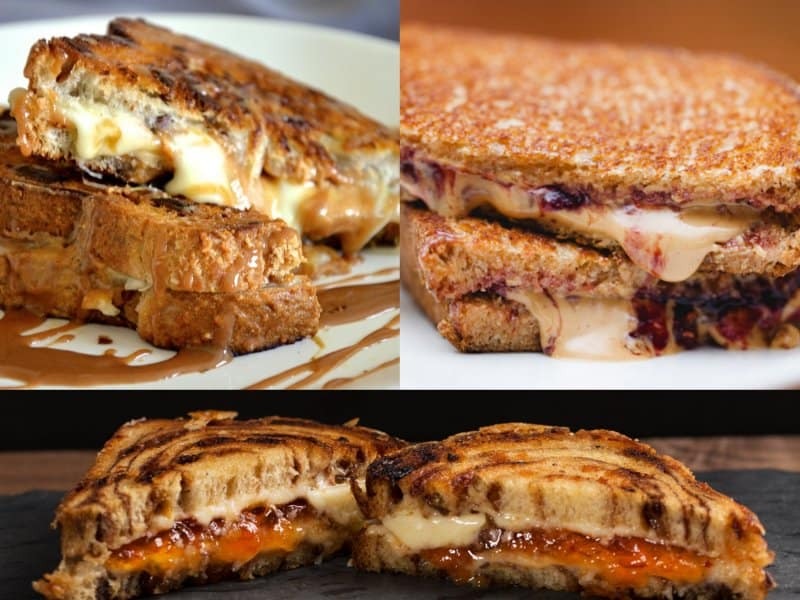 There are many ways to fix a grilled cheese sandwich. Adding peanut butter is different, but can be tasty if it’s something you enjoy eating. 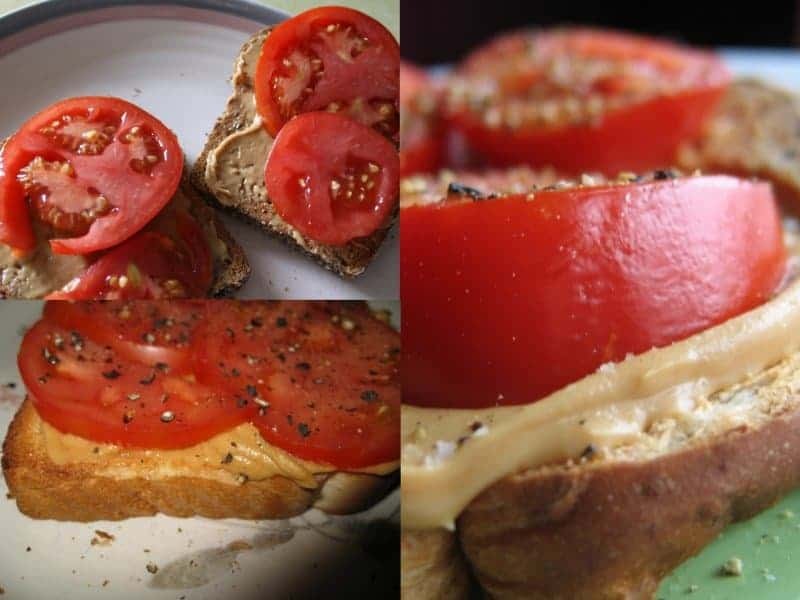 We’ve all heard of a tomato or even BLT sandwich, but have you ever thought about eating a tomato and peanut butter sandwich? You can even top the tomatoes off with a little salt and pepper for extra flavor.